Child Proof Lockable Lid for Safety. Our lid saves lives. 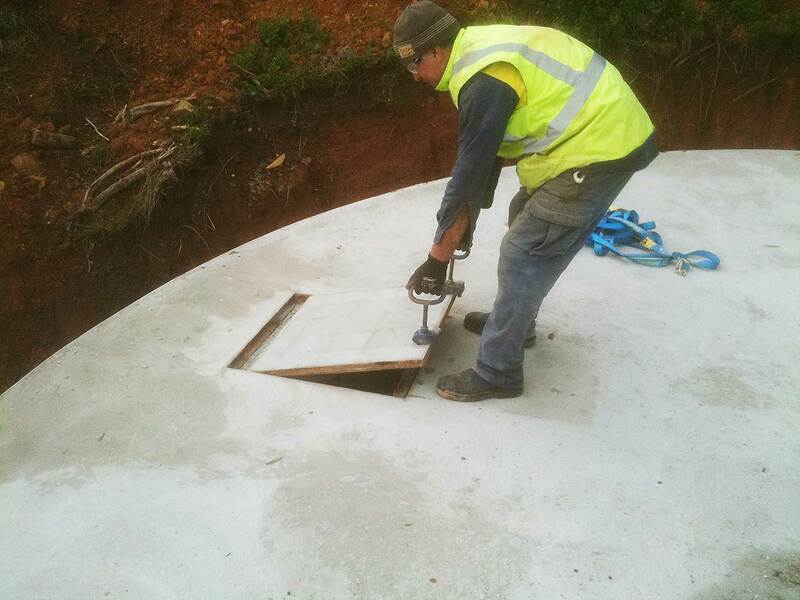 SA Concrete Tanks fit a child proof lockable lid to ensure safety at all times. There is no need to worry about accidents, you can be assured our lockable Gattic lids save lives. 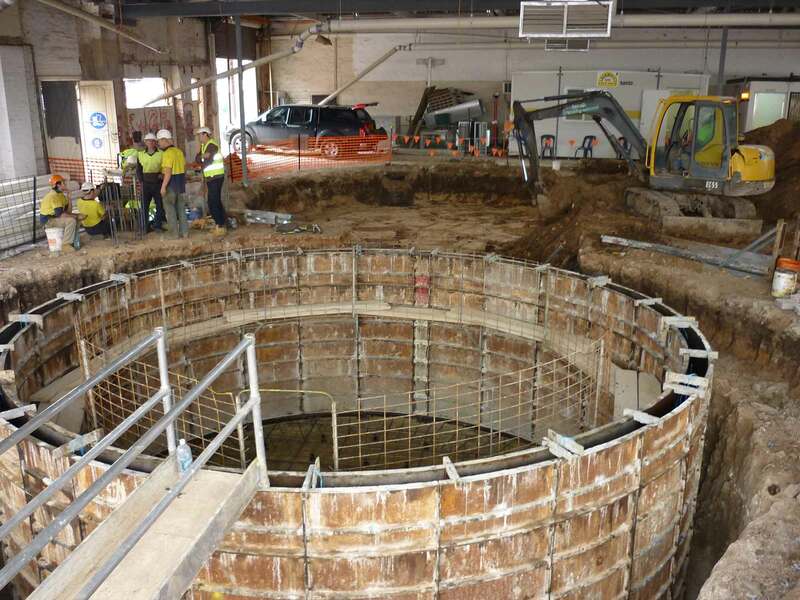 SA Concrete Tanks are engineered to the highest quality ensuring we meet Australian Standards so that you have water when you need it. 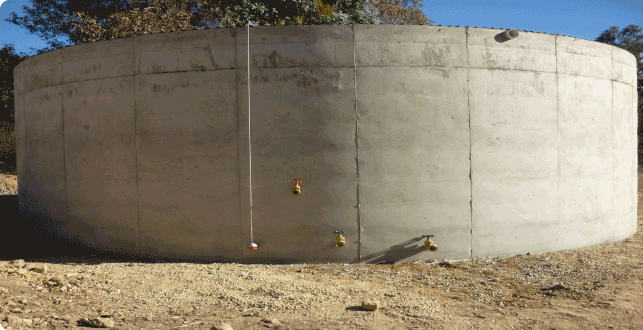 SA Concrete Tanks use Lanolin oil as a form release. 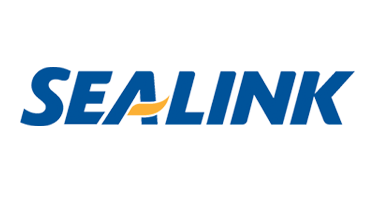 Lanolin is a natural product that wont harm you or leave a foul taste in the rainwater. Our tanks will not melt. You can store your fire water in the same tank, we provide two outlets. You can be sure your water will be there when you need it most. 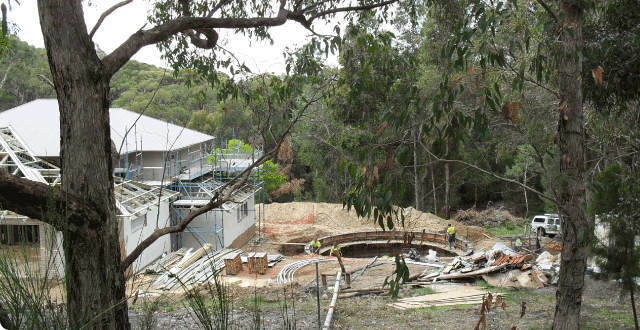 Our rainwater tanks are built to Australian Building Standards guaranteeing cool, clean rain water storage against the elements for 20 years. 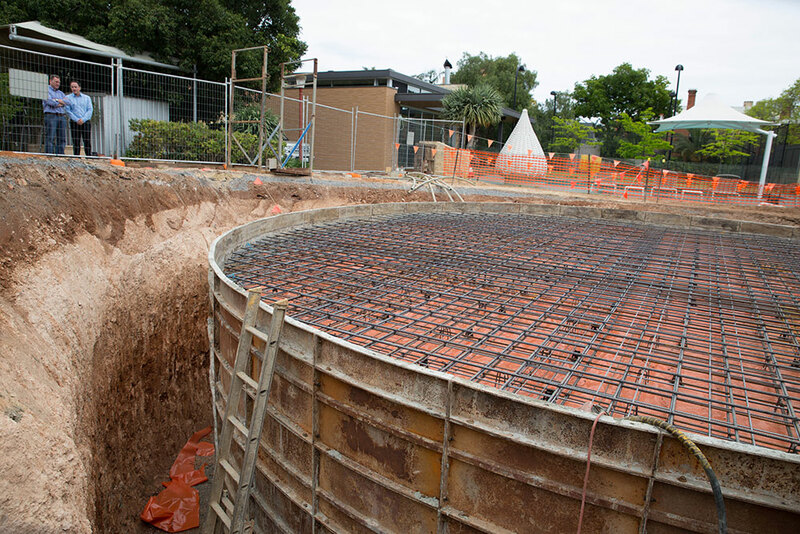 SA Concrete Tanks are environmentally friendly compared to plastic and fibreglass tanks. 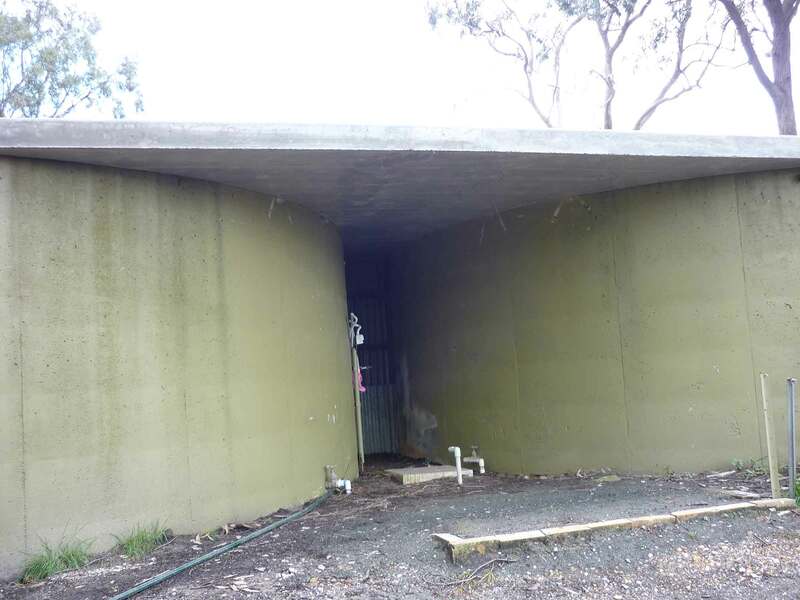 SA Concrete Tanks are strong, reliable and most importantly bush fire proof! Our tanks will not melt ensuring you have water when you need it most. 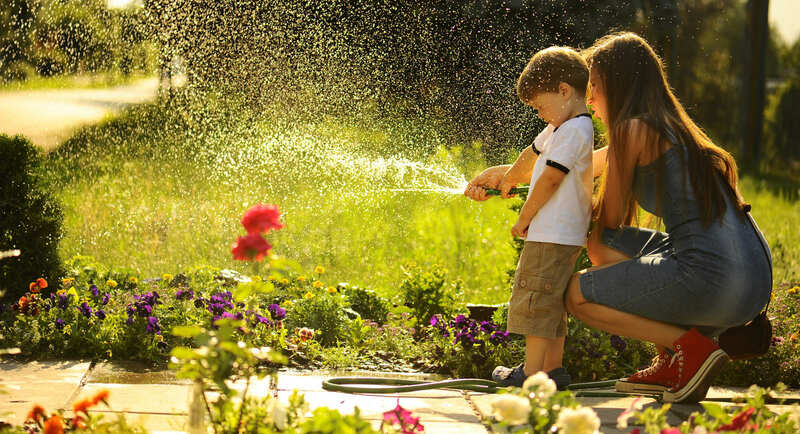 Rain water is ‘softer’ than mains water so when used in your house it has many advantages. Softer water means less chemicals needed to clean your hair, body and clothes and of course the water is free. 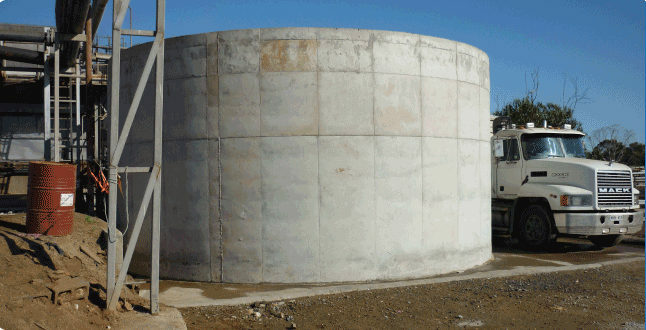 SA Concrete Tanks ensure better water quality and taste compared to alternatives. Thanks to our lockable lids there is no algae, mosquitoes or other insects. This makes it healthier to clean in because the water is kept cool, clear and tastes great. If your thinking of rainwater then we can offer you a solution that lasts a lifetime. 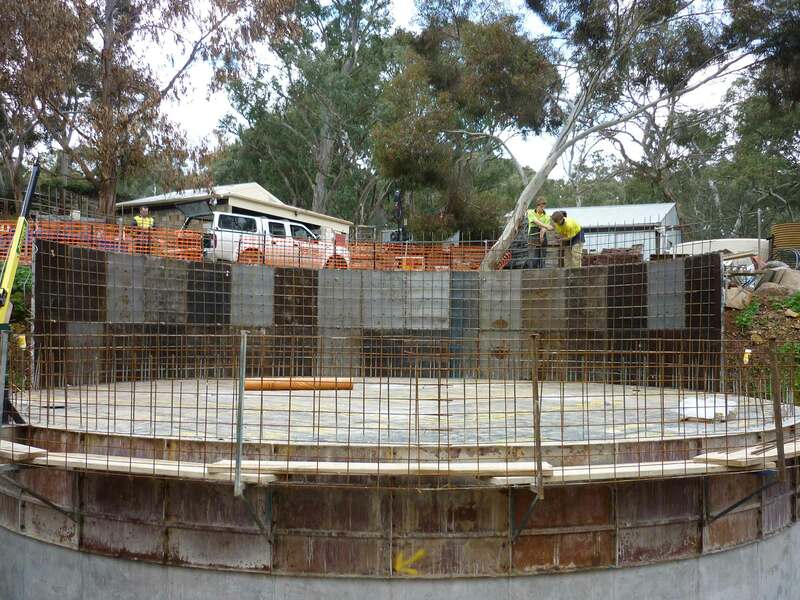 SA Concrete Tanks will build you a quality product that suits your needs. 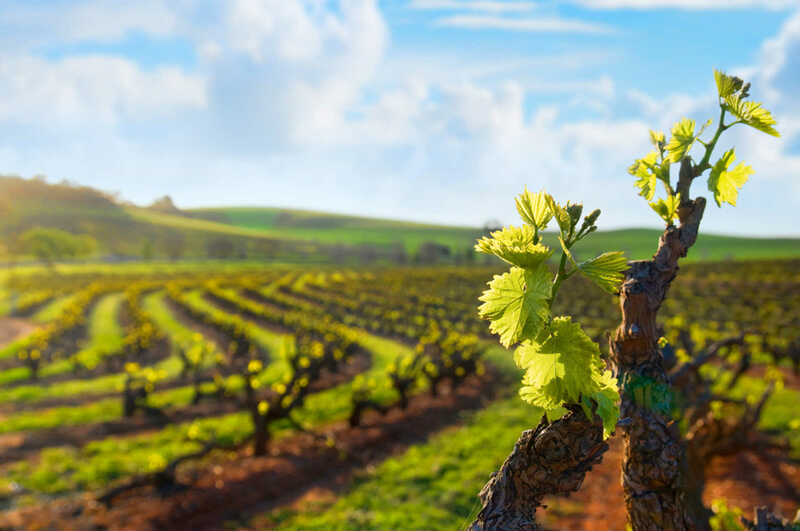 We will handle all council approvals for you to ensure your property can be resold in the future without any headaches from council regulations. Space saving water storage in the Hills. 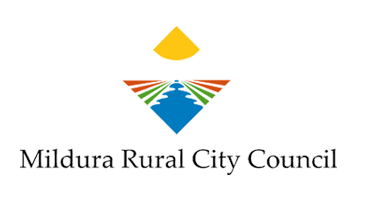 Do not let anyone tell you that you do not need council approval! 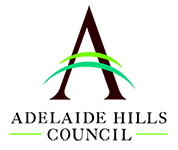 Councils can stop you selling your home if you do not have council approval. 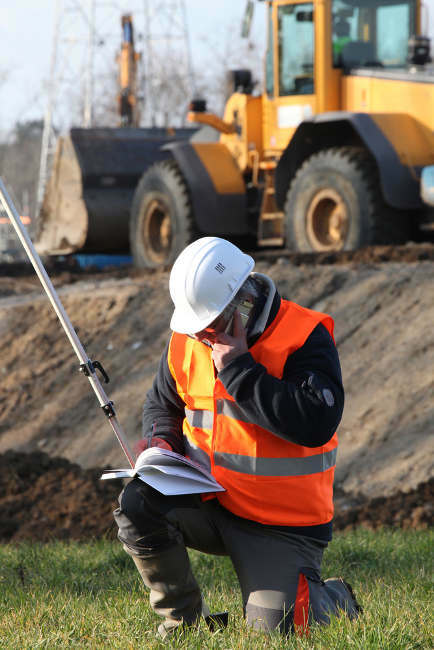 We can help you by handling all council approvals for you. We specialise in cleaning concrete tanks to ensure your water is kept clean from algae, insects and especially mosquitoes. Water already tastes good in concrete tanks compared to plastic and fibreglass but why not ensure it stays that way. 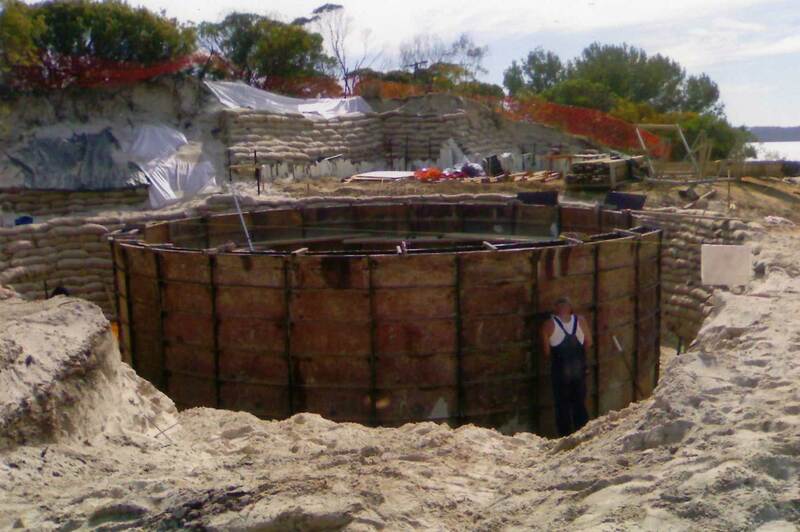 Concrete tanks have to be built on natural ground. 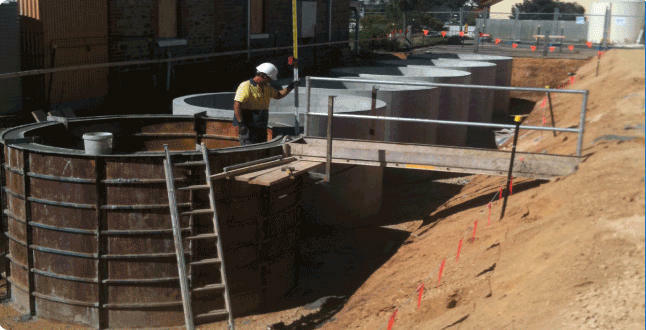 Concrete tanks can be above, below or partly buried in the ground. They are designed to retain soil as they are strong and guaranteed for 20 years. 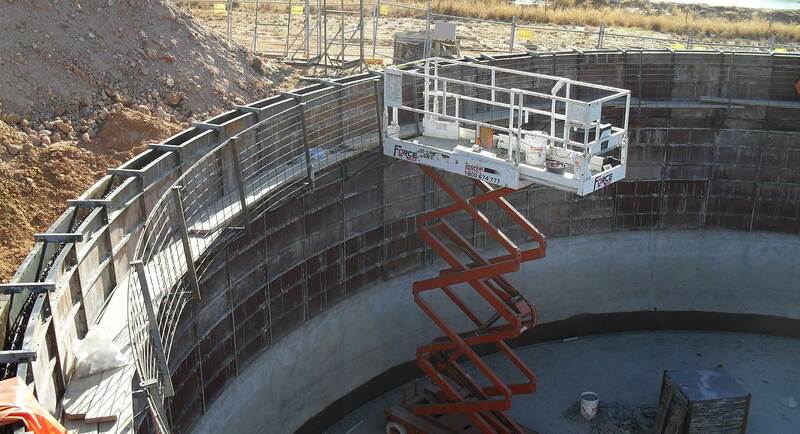 We specialise in repairing all concrete tanks. 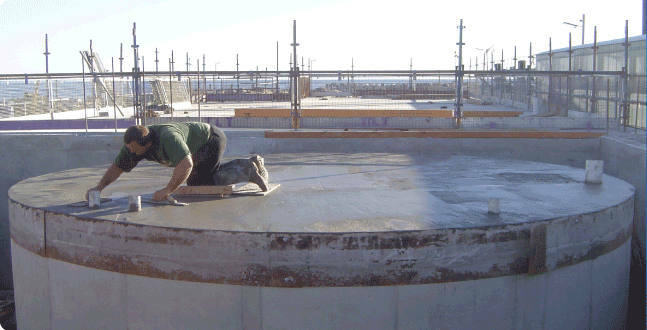 Most importantly we can repair your concrete tank without removing the water ensuring you do not loose a valuable resource. Concrete tanks are so versatile. 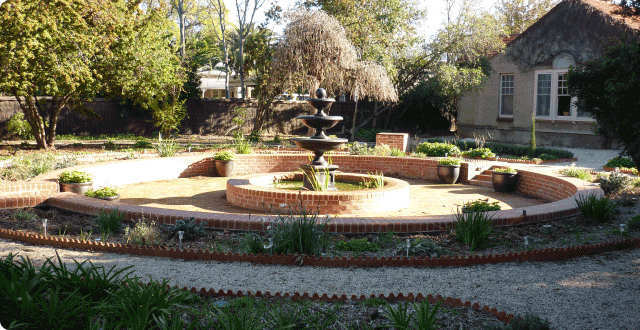 We can build as cellars, fountains, rumpus rooms, fireplaces and sheds. 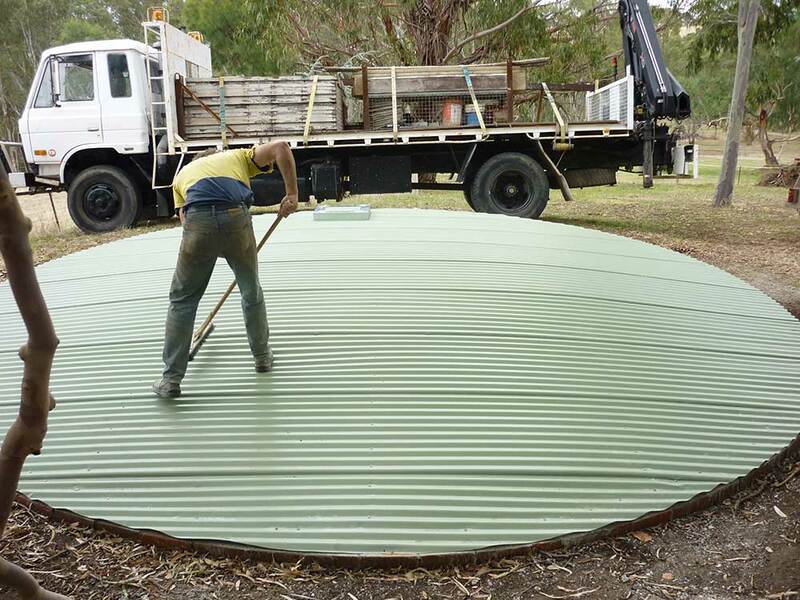 Put a concrete tank under your shed, then the roof of the tank and the floor of the shed can be one pour! Our tanks will not melt! You can store your fire water in the same tank because we provide two outlets. 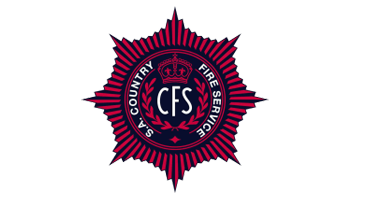 One outlet is for household use, the other for the CFS to use as firewater. Built to last – Fresh water all year round.